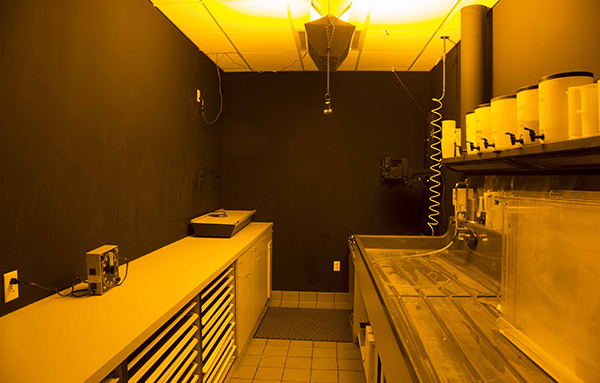 In this session, learn everything about working in our amazing community access darkroom. We cover black and white film developing and silver-printing in the darkroom with an emphasis on controlling exposure and contrast. This session can also accommodate more advanced techniques like split filter printing and some alternative processes. This Session is offered Monday-Thursday for 1-2 hours based on staff availability.